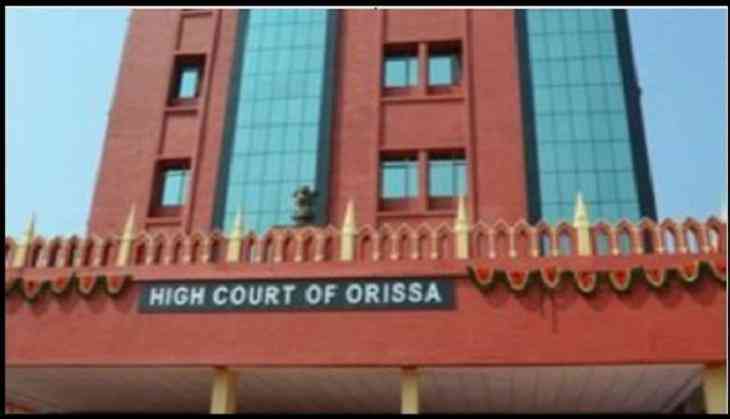 The Orissa High Court has granted conditional bail to a company director arrested by the CBI in a chit fund case. Nirupama Samal was arrested along with her husband and managing director of the company, Soubhagya Samal from Gujarat in June 2016. The Midas Touch company had allegedly duped hundreds of investors from Odisha. Allowing the bail application, Justice S K Mishra yesterday directed Samal to produce a bank surety of Rs two crore and furnish bail bonds of Rs two lakh each with two sureties. She was also asked to deposit her passport with the investigating officer and cooperate with the investigating agency, as and when required. Her husband is still in CBI custody. The couple had apparently gone underground, after Odisha police had booked them in 2013 under several sections of the IPC and Prize Chits and Money Circulation Schemes (Banning) Act. The case was handed over to the CBI in 2014 following orders from the Supreme Court.